August 16 was the 40th anniversary of the death of Elvis Presley. 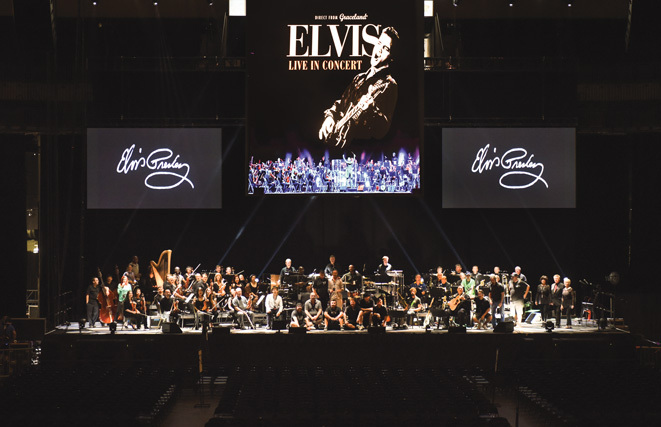 To commemorate this event, Graceland/Elvis Presley Enterprises sponsored Elvis Live in Concert, a tour of Elvis performing with a live 46-member studio orchestra. The show stripped the background music from videos and films in which Elvis appeared and replaced it with live orchestrations. 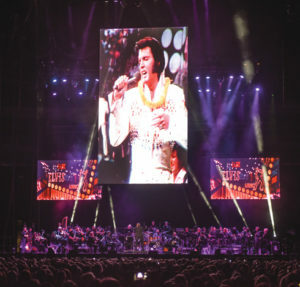 Requiring precision timing, the music was synchronized to recorded videos of Elvis performances projected on a large screen above the orchestra. The effect was striking and awe-inspiring. It felt like Elvis was actually performing live onstage. British conductor and arranger Robin Smith debuted Elvis Live in Concert in the United Kingdom in the fall 2016 and it toured throughout Europe and Australia. The show proved so successful that Graceland/Elvis Presley Enterprises wanted to duplicate the event here in the US. The plan was to tour throughout August in large arena-style venues, honoring Elvis’s memory with concerts featuring a live orchestra. Many audience members had never seen the real Elvis in concert. The tour came “home” to Memphis, Tennessee, August 16 for a special show honoring Elvis’s passing. Graceland turned to Memphis Symphony Orchestra musician Greg Luscombe of Locals 71 (Memphis, TN) and 10-208 (Chicago, IL) to assemble the highly skilled professional musicians required to make the music come to life. Most of the musicians were members of the Memphis Symphony, but some were selected because of expertise in performing Elvis’s music. 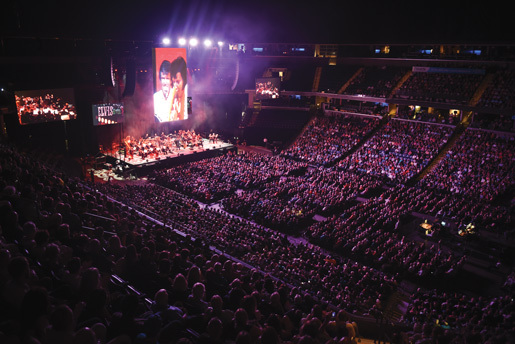 Commemorating the 40th Anniversary of the death of Elvis Presley, Graceland/Elvis Presley Enterprises sponsored Elvis Live in Concert, a tour of Elvis performing with a live 46-member studio orchestra. The results were remarkable. The musicians didn’t just precisely perform the written scores, they were genuinely passionate about their performances. The enthusiasm of the musicians was clearly transmitted to the loyal Elvis fans attending the joyful events. Negotiating for a short-running tour isn’t always easy. Aside from proper compensation for the musicians involved, the contract must also take into account their travel concerns. The sizes and economics of the large venues where the show played meant the musicians were provided wage scales commensurate with top dollar pop acts. 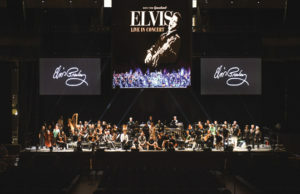 The Elvis Live In Concert show orchestra featured many musicians from Local 71 (Memphis, TN). “Because the tour was on a union contract, we could count on the production adhering to a set daily schedule. That meant a lot to us since we were working on such a tightly booked tour. Receiving a reasonable salary with payments for pension, doubling, and overtime made all the difference. In a ‘right to work’ state environment it can be tough to negotiate these issues on a contract,” says woodwind player Gary Topper of Local 71 (Memphis,TN). 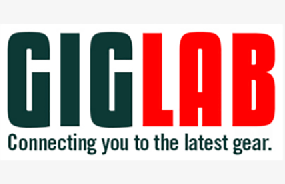 The overwhelming success of this tour reaffirmed the concept that working closely with an employer to realize a fair agreement for both parties leads to highly professional results that both the employer and musicians can be proud of. 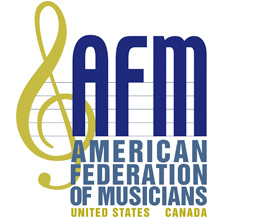 The sizes and economics of the large venues where Elvis Live In Concert played meant the AFM musicians were provided wage scales commensurate with top dollar pop acts.